This started with the Vegan Society brief list and I have added further information, pictures and links. All menus and ingredients change regularly so make sure you check allergen information to make sure. 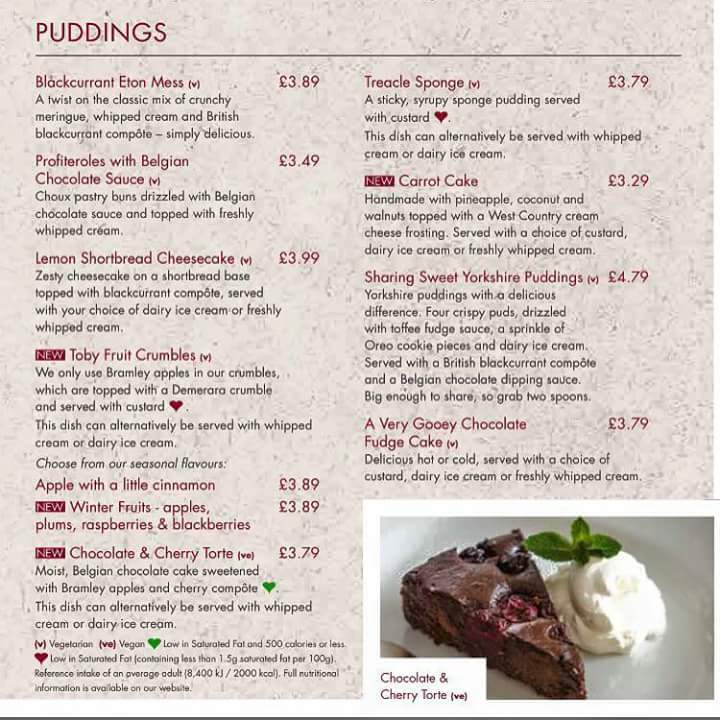 Dedicated vegan menu which changes regularly – just ask for it when you arrive at the restaurant. 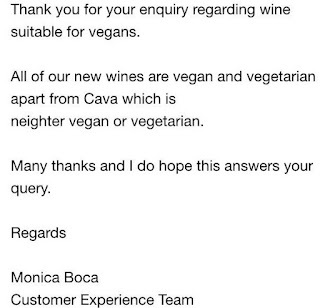 You can search by vegan on their website and items clearly marked. 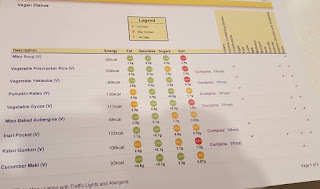 Allergy menu can be checked to see if its a contains or may contains too. 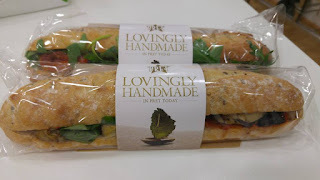 See our take out article for up to date pictures of the latest sandwiches, salad bowls etc. Sandwiches and salads. Part of the meal deals. They also have builder protein bars, crisps including vegetable crisps, coconut water, smoothies, other drinks and fruit salad. Order the bean burger without cheese and mayo (check the oil is vegan-friendly). 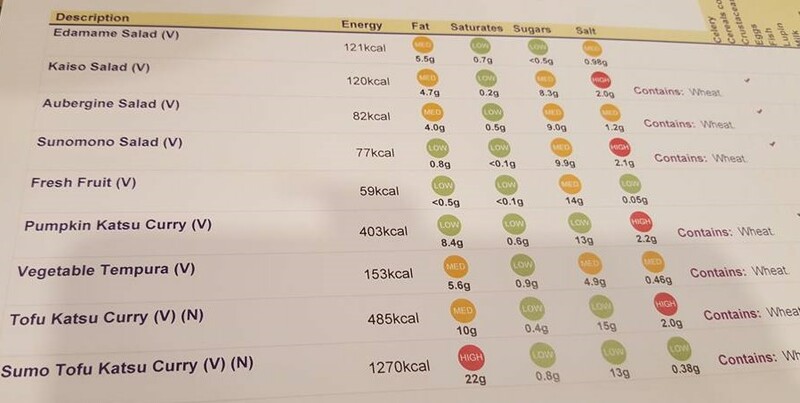 “Our vegetarian products, which have been endorsed by the British Vegetarian Society, are prepared separately from meat products and there are a number of procedures, specified by BURGER KING® and approved by the British Vegetarian Society, to ensure that no cross contamination take place. Other: Orzo Pasta & Mediterranean Veg, bear yo yo’s fruit rolls, chocolate and crisps and vegan mince pie November to January. 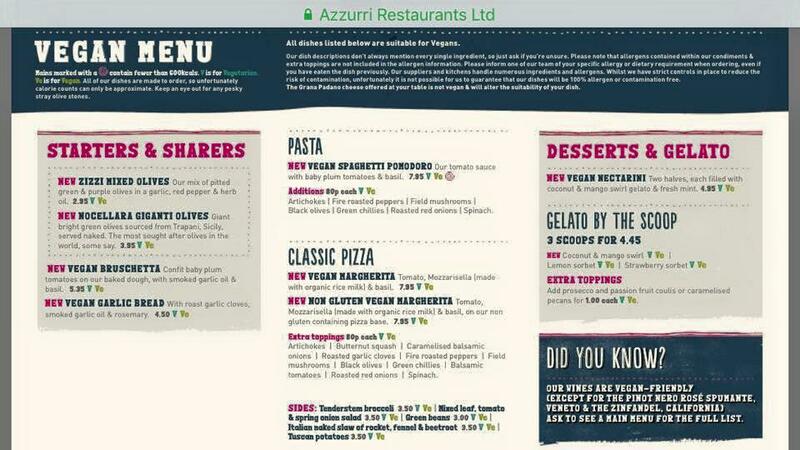 Has a vegan menu which changes often that offers starters, pasta, sides and a dessert – just ask for it. Pancake House – other vegan friendly eateries in Center parks too. Allows you to make your own vegan-friendly burrito. Vegan main made with chickpeas, tomatoes and peppers and the sticky toffee pudding on their new menu is vegan without the ice cream! Main meal and side dishes including garlic bread. Order tomato soup and sorbets. Some franchises use vegan pasta/dough while others do not, so check before ordering a pizza/pasta without cheese. 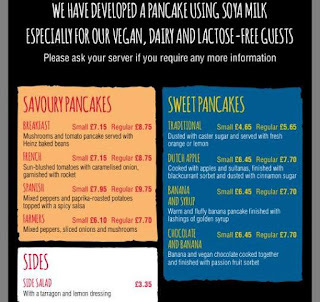 Vegan options here but menu can change. Offers a vegan-friendly burger. Further guidance. 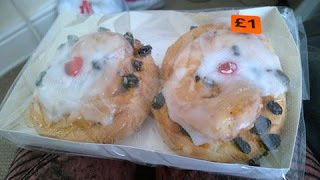 Offer a Belgian Bun that is SFV – check their allergy book in store for more details. As of 18th June 2018, Greggs have a new Mexican Bean Wrap and Hummus Pots that are clearly labelled as SFV. Have a fine selection of vegan burgers and other sides, now registered with The Vegan Society. 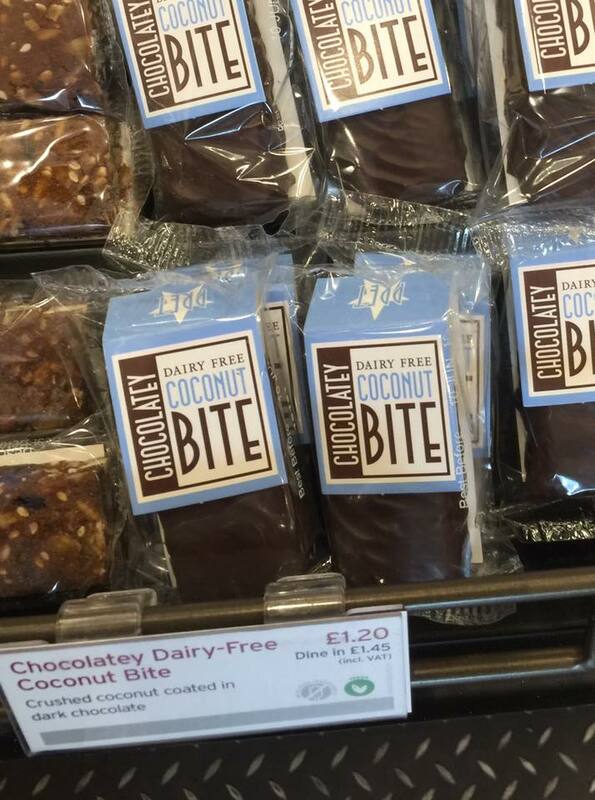 Now with vegan ice creams and milkshakes. Veg skewers and dips. Chickpea curry. Falafel burger. 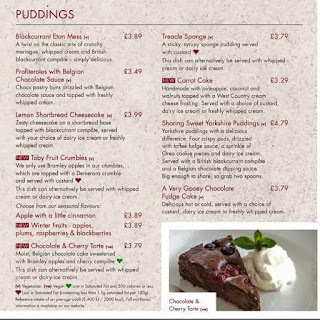 Chocolate and coconut torte with ice cream is being replaced by bakewell tart and vegan ice cream. We need to ask them to keep the torte and have two choices! Coming Summer 2018 – Vegan Hot Dogs and Ice Cream! Some good options including three mushroom fajita (ask for vegan). 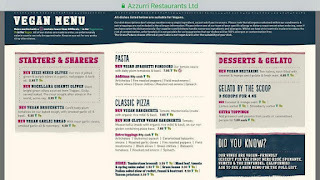 Dedicated vegetarian and vegan menu which gets updated regularly. Curries, salads and more for vegans. 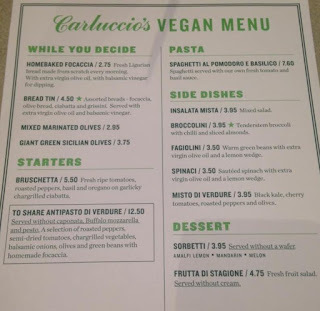 A vegan menu which includes a burger and falafel among other items. Three course options available. Fries, hash browns, apple pie and Veggie Burger (ask for without mayo) are vegan-friendly in UK. Falafel and houmous snack pack, samosas, sandwich and wrap and lots of salads. Pictures in our Take Out Article. Try the veggie wrap without Mayo or cheese. Two new vegan burger options on offer. Check allergen folder for info about sides SFV. Pianti pizza, pizza without cheese, dough balls, mousse and sorbet. This information is accurate on January 2018. SALADS – Although the Salad Station items listed on this page are free from animal products they all carry a potential risk of cross-contamination due to being self-serve. 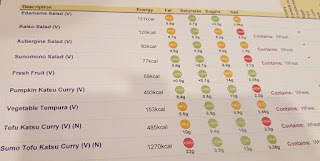 Vegan sausage rolls, belgian buns and potato cakes – also most of the bread is vegan, see nutritional list. Check how sausage rolls are glazed as this can vary between branches. 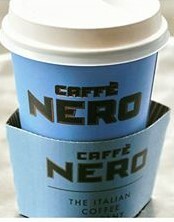 A range of lunch items like sandwiches and soups, as well as almond milkshakes. They do a monthly special vegan sandwich as well as a regular line. Usually 5 vegan items to choose from. Ask for pizza without cheese, or get a salad. Vegan sharing board. See our Take Out article for pictures. 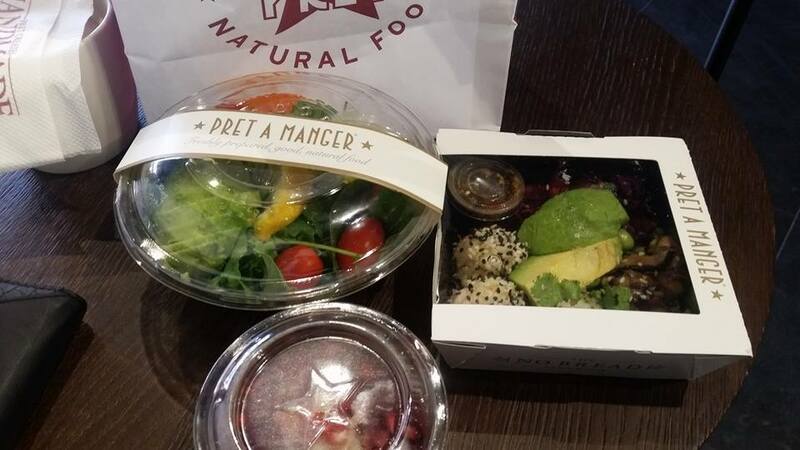 Offers a vegan-friendly salad, porridge and other options dependent on the franchise as well as vegan drinks. See our Take Out article for further info. 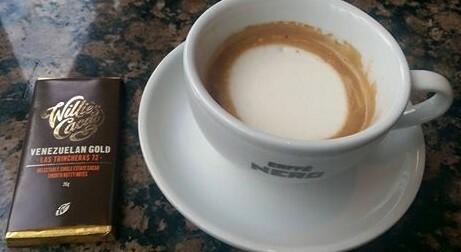 Contain dairy and are unsuitable for vegans: The Chai Tea Latte contains honey and is therefore unsuitable for Vegans, the Caramel Drizzle used to top our Caramel Macchiatos and Caramel Coffee and Cream Frappuccinos, the White Chocolate Sauce used for our White Chocolate Mochas, the Signature Hot Chocolate base, the cookie crumble topping and the chocolate chips used in the Mocha Cookie Crumble and Chocolate Cookie Crumble Frappuccinos. Ask for a veggie delite without cheese, and not on the flatbread or the honey oat sub. 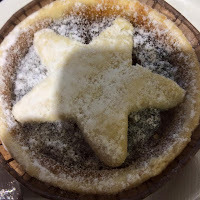 Main meals such as vegan-friendly pies and bakes as well as desserts including chocolate cherry torte. The vegetables maybe cooked in butter. They can steam a portion of vegetables for you on request. (ve = vegan). Kids jelly too. Can rustle up a wholemeal vegetable pasty in select branches. A large selection of Asian-inspired sides and mains, including the new Vegatsu Curry. Check out our review here. You can filter their online menu by dietary requirements here. A vegan-friendly curry (specify an extra poppadum instead of naan), salad, chips and an apple crumble with fruit compote not cream or custard. 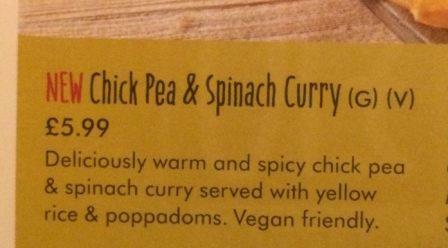 The five bean chilli is now vegan. There is more options if you think outside the box. 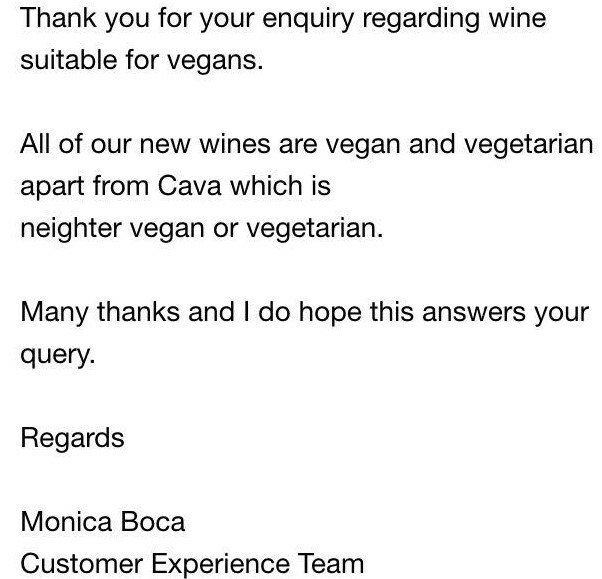 They now have a dedicated vegan menu to make it easier when ordering and also a dedicated vegan booze list. 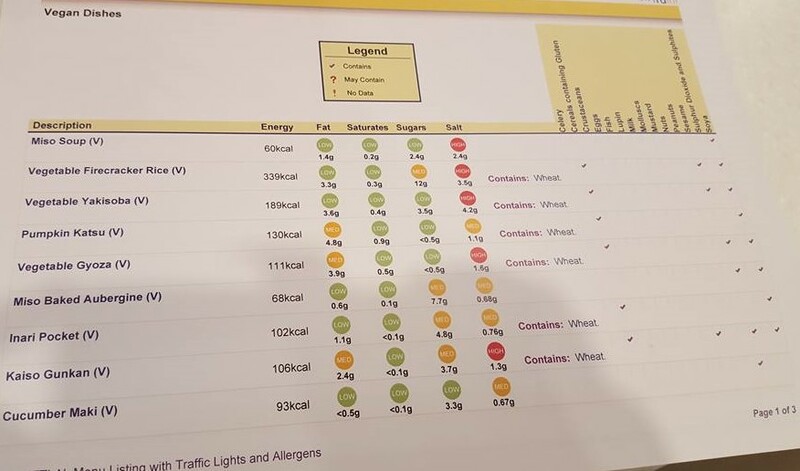 Awaiting more info on Heinz Baked Bean situation as Wetherspoons were using low sugar version which contained an ingredient that made them not SFV. 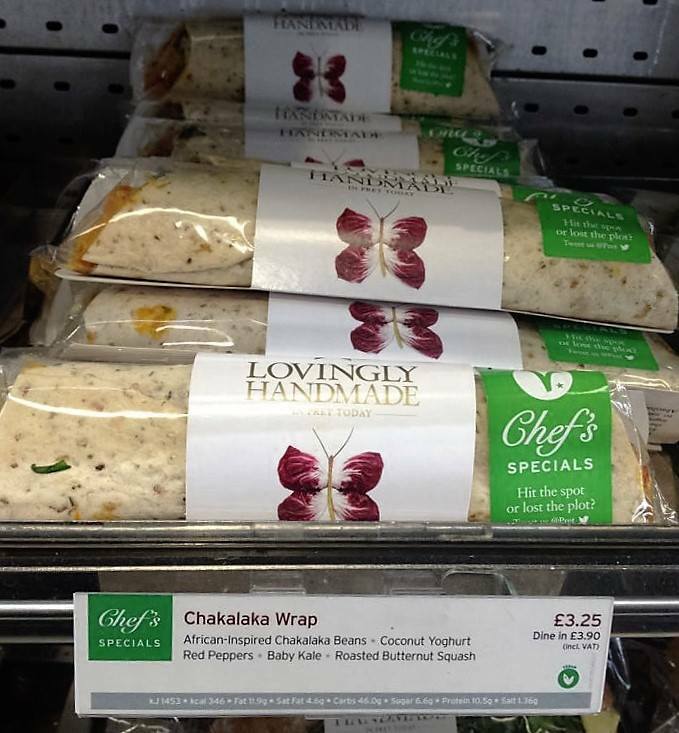 Railway Station branches- vegan-friendly wraps, salads and sandwiches from Urban Eat. See our Take Out article for pictures. Usually many snack bars as well. Large selection of Asian-inspired sides and mains. Further guidance. When last checked there was 19 vegan dishes and others that can be made vegan. 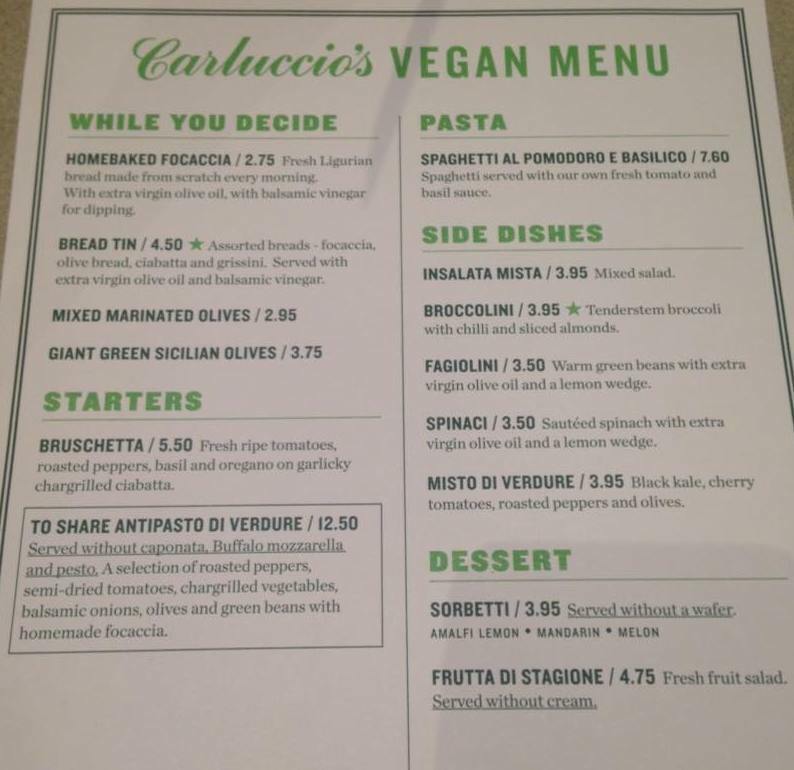 Pasta, pizza with vegan cheese and desserts all on a dedicated menu, just ask for it. All menus and ingredients change regularly. So look out for new recipes and changes. January 2018 Zizzi are launching the new Arcobaleno (‘rainbow’) pizza. Hi, firstly what a great site! We have a brilliant restaurant near us, I think it is a chain but not sure. It’s called Rangos and it’s Tex-Mex Italian a.k.a. Spaghetti Western. I love it and it’s fantastic for vegans vegetarian and the others lol. Almost everything on the menu has a vegan alternative which are named Ranchless, they also have plenty of specifically Ranchless meals too. Anyway I just wanted to query the menu of Toby Carvery. 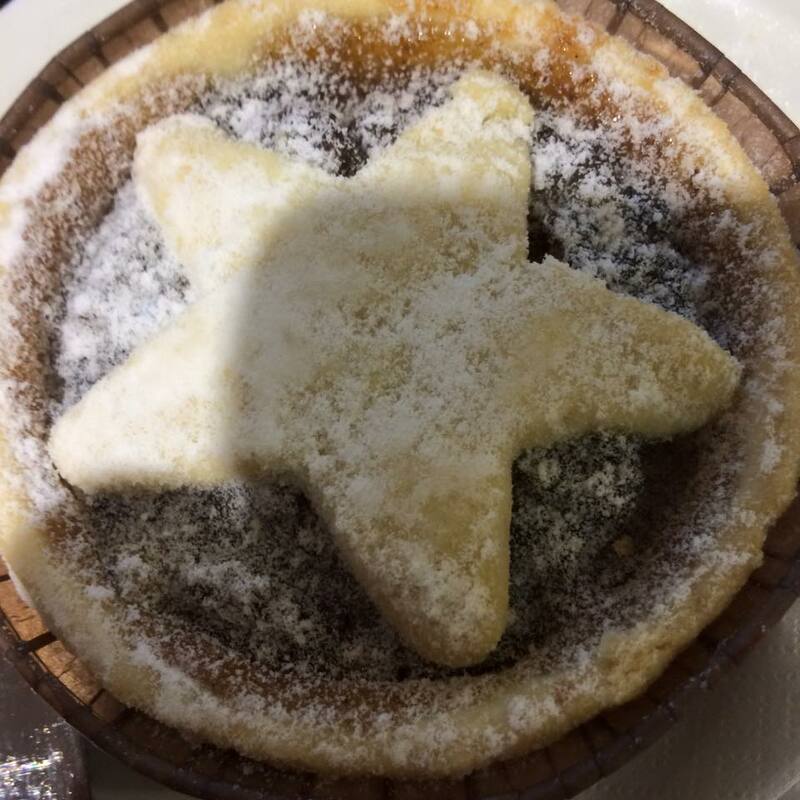 On the Portabello mushroom dish it says suet pastry so I guess it’s not even vegetarian?